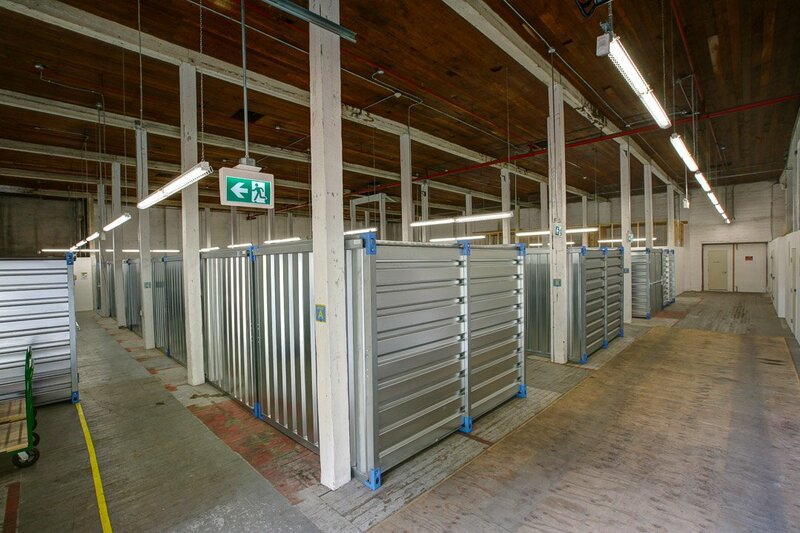 Stop and Store provides the most convenient and cost effective storage on Vancouver Island. 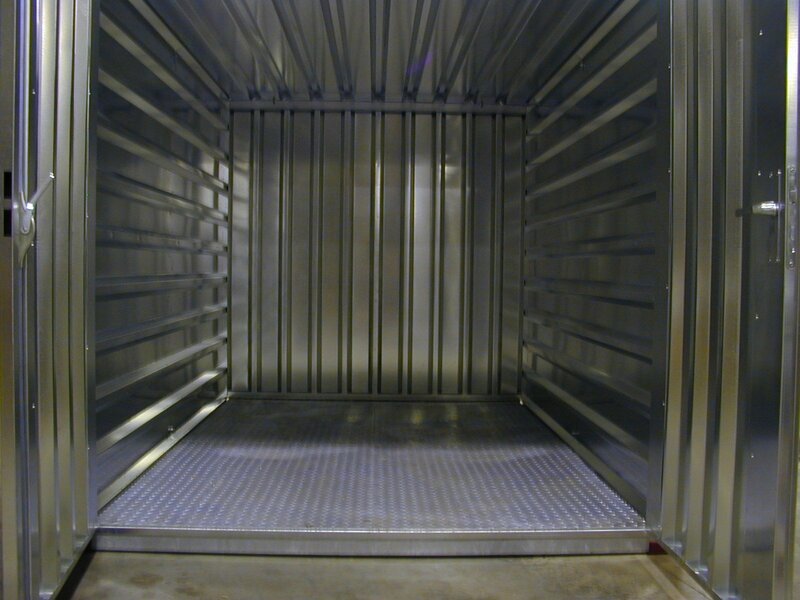 Secure, affordable cheap storage solutions for both household and commercial customers who need storage. 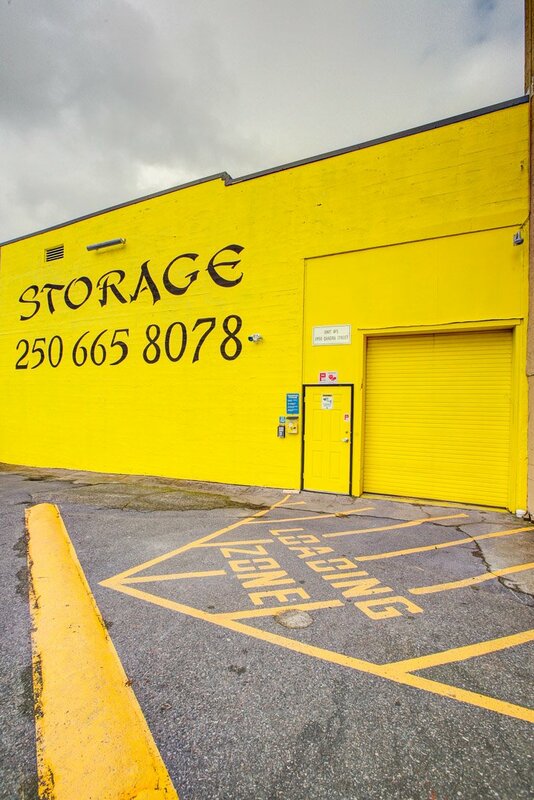 What can our Victoria location offer you? Free your home of clutter and stress today and book online! Ask About our promotions & special offers! 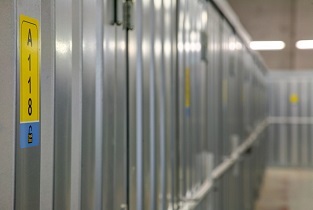 We have discounts and promotions on our self storage units everyday! Call or Email us today to find out more! 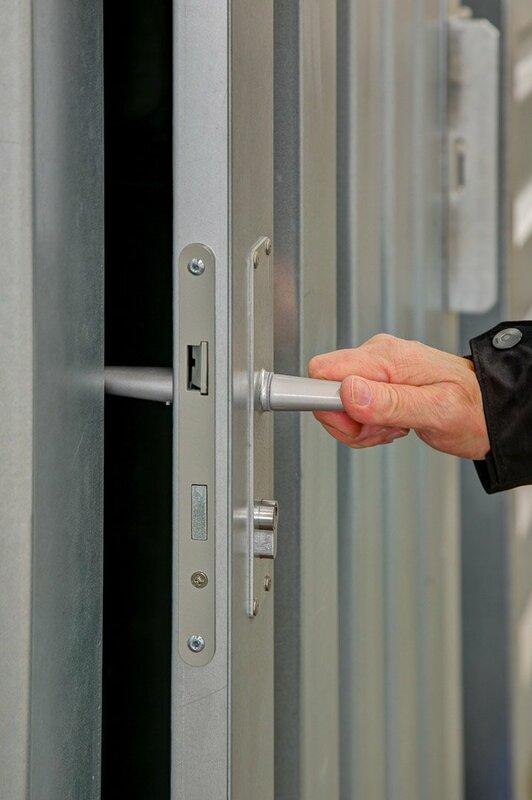 Reserve Now and get 50% off your first 2 months! 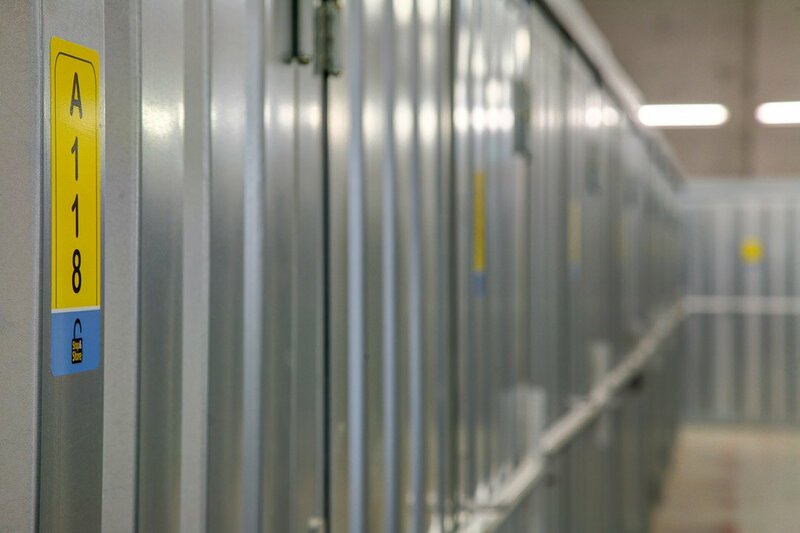 What kind of Self Storage do we offer in Victoria? Want to see more of Stop and Store Victoria? Click Here.